An almost 100-year old company that’s still on the frontline. 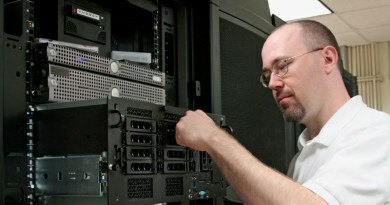 RCA has been a staple company in the electronics industry. What spurred their success was their role in building the first wireless transmissions systems. In other words, RCA helped build the modern radio, broadcast television and more. They even played a key role in developing VHS. Technology has changed a lot since the early days of radio and VHS, but RCA is still a very versatile technology company. Business phones developed by RCA carry on this company’s innovative tradition. These phones feature sleek designs and cutting-edge tools for UC. 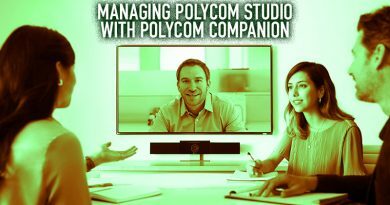 They are available in either analog or IP connectivity types. RCA analog phones are available in a variety of configurations and number of supported lines. The two-line analog phones, for example, offer two line appearances and include features like a full duplex speakerphone, battery backup and support for conferencing. Certain models, like the RCA 25252 analog phone, include DECT connectivity, a digital answerer and are expandable. An RCA analog phone with DECT connectivity can be expanded through compatible DECT handsets. These handsets are wireless and usually include a belt clip, meaning complete hands-free mobility for the user. The RCA 25252 can support up to ten handsets, which is ideal for large warehouses or other spread-out workplaces. The digital answerer, available on the RCA 25215 analog phone as well as the 25252, gives the user automated messaging services and more. Record after-hours messages that can be programmed to play for callers after you leave the office. Also enjoy advanced call screening options. One solution for a UC environment is the RCA 25270 analog phone bundle. This 3-in-1 bundle includes a desktop phone, wireless handset and over-the-ear headset. 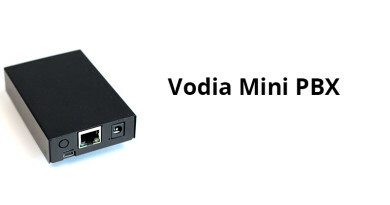 The wireless accessories connect to the RCA 25270’s base via DECT connectivity. 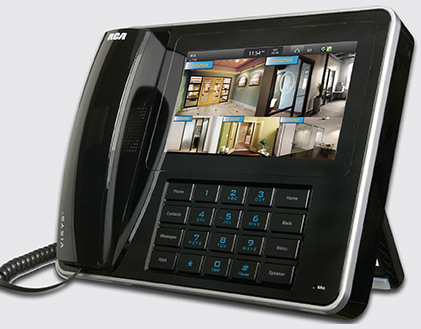 RCA IP phones offer a reliable VoIP solution. They are available in models that scale from two to six line appearances, PoE support and SIP interoperability. Certain models also support HD voice, speakerphone usage and more. Models such as the RCA IP110S IP phone and the RCA IP120S IP phone are optimized for use with RCA’s broadband phone service. 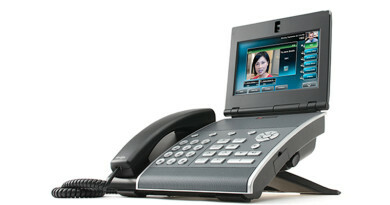 The RCA IP150 IP phone is unique, not just among other RCA phones, but to business VoIP phones in general. This phone is powered by the Android operating system, giving it an unparalleled set of features. The Android operating system lends the phone access to many third-party apps. The phone can also sync with Google Contacts and Microsoft Outlook. Overall, the RCA IP150 is an attractive IP device both because of its aesthetics and productivity-driven components. 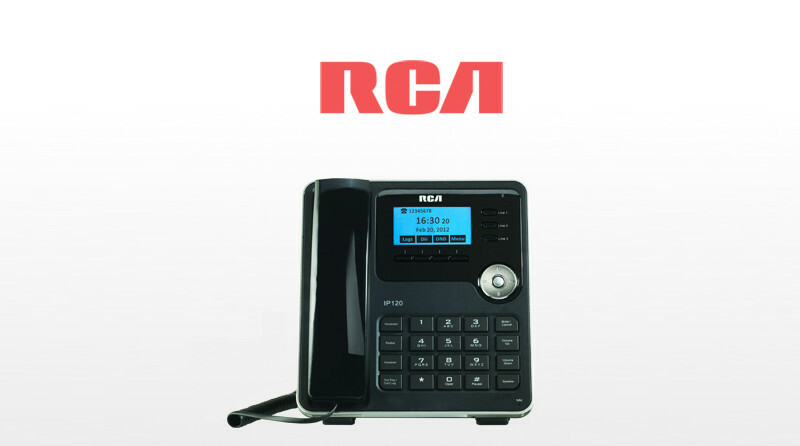 RCA’s analog and IP phones are advanced tools for business communications. 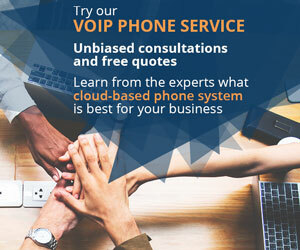 The digital answering features and DECT connectivity give the analog phones the best of UC and mobility. While SIP telephony support and Android really leverage what your business’ telephone system can do.